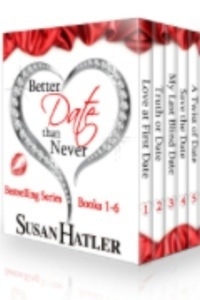 ** 99 CENT SALE ** Better Date than Never Boxed Set (Books 1-6) by New York Times Bestsellling Author, Susan Hatler!! Coffee shop owner April Cassidy isn’t looking for love. She’s simply looking for someone to be her date for her parents’ vow renewal. 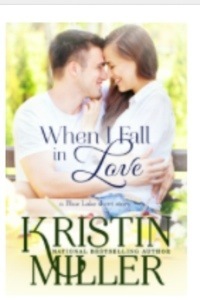 When Mason Henry, freelance photographer and total hunk, asks her to show him around the picturesque town of Blue Lake, April agrees. She’s eager to spend the day thinking about something other than how to tell her meddling Grams that she’ll be going to the ceremony solo. Mason can’t stay in Blue Lake, and April has no intention of leaving. With only one afternoon to spend together, can Mason convince April that what they share feels a little like love? ** HURRY ** Grab your 7 contemporary romance novels by 7 New York Times Bestselling Authors for only 99 (limited time pricing)! !